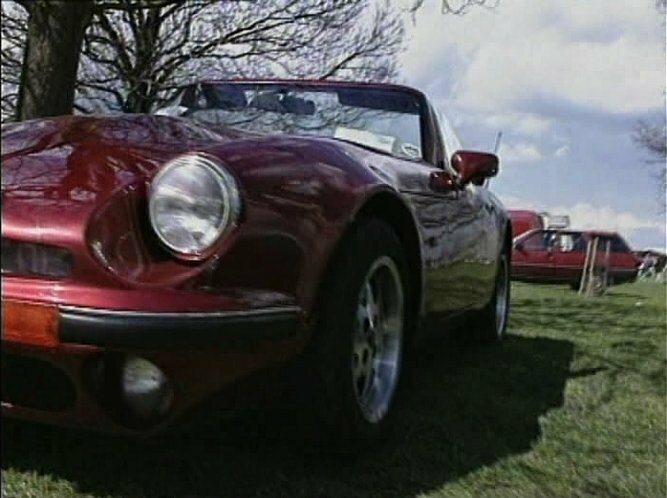 IMCDb.org: 1994 TVR V8S in "Festival of Transport, 1996"
1994 according to hpicheck, described as a V8S. V8S is probably correct (and rare!) 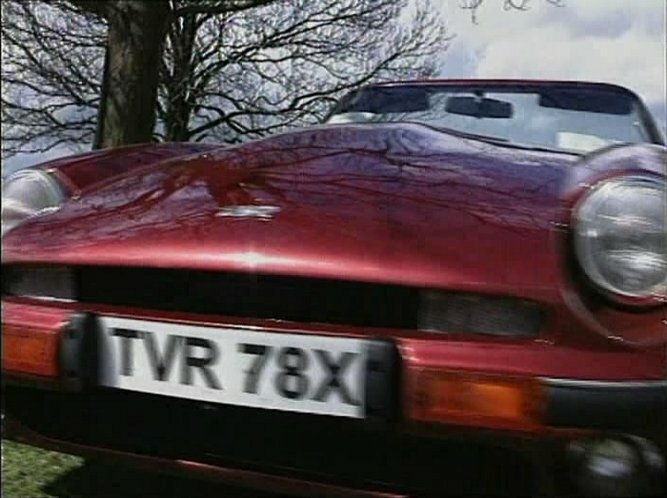 these were the last of the S-Series TVRs.